When it comes to shopping for a new coat, there’s always that one questions that is always asked. 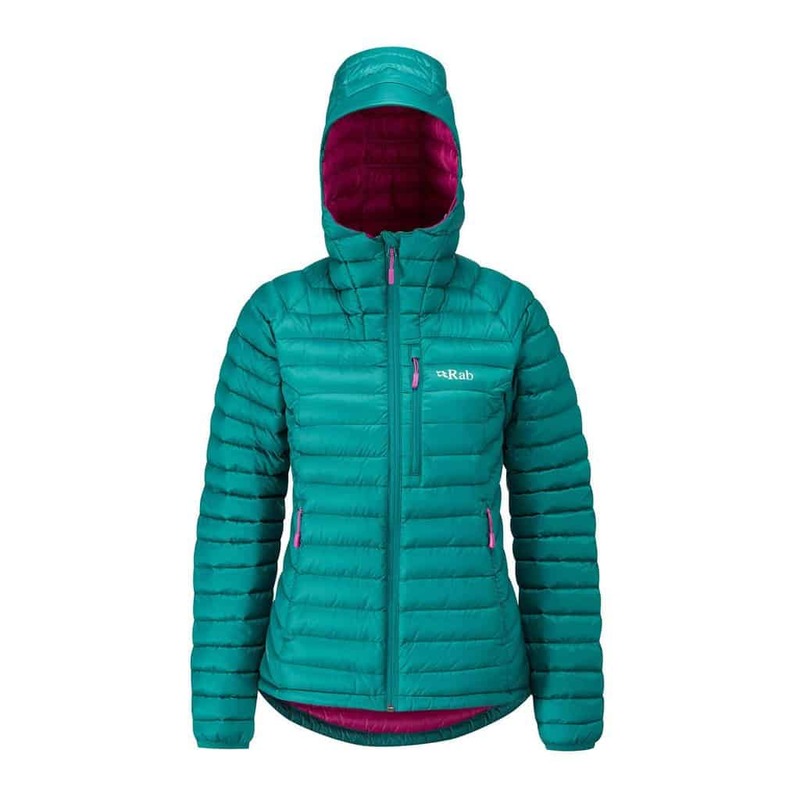 Do you buy a coat that is insulated with synthetic or down? Of course, everyone has their preference and can lead you on a rant about what they think although it may or may not work for you. 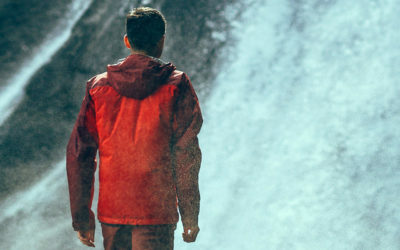 Before getting lost in the world of jacket insulations, here are a few tips and tricks about each so you can make your own decision and choose wisely. For starters, the biggest difference between these two popular insulation types is the weight and compressibility. 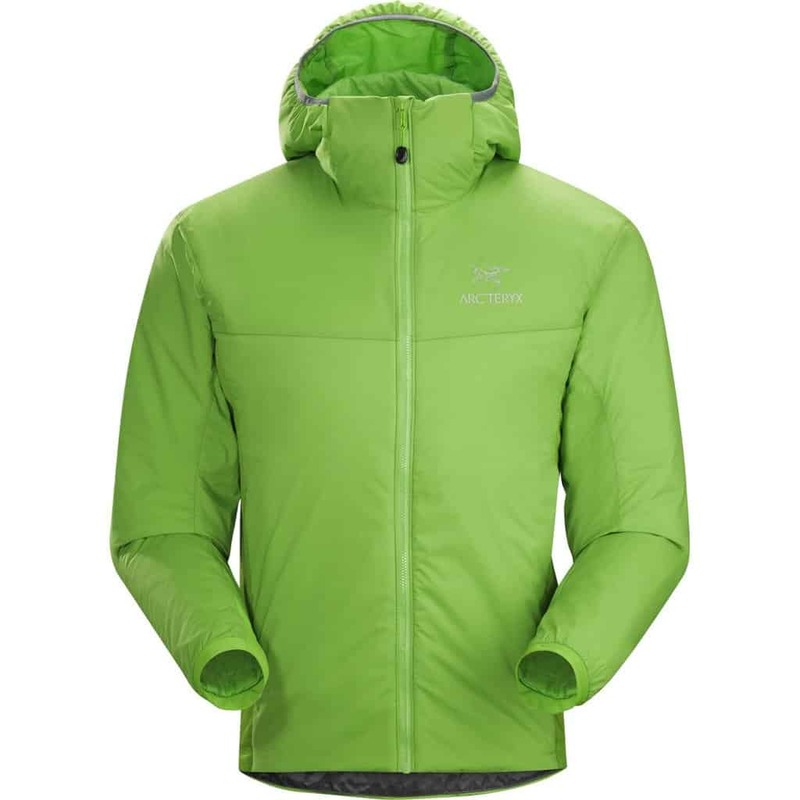 As we know, down is known for its extreme lightweight, compressing abilities and thermal index. Synthetic, on the other hand, may be slightly heavier and often times, not as compressible, but it holds up better in damp conditions. With these few main differences, it begins to be clear which one is best suited for your needs. As mentioned above, down is a highly compressible form of insulation with an exceptional thermal capacity. 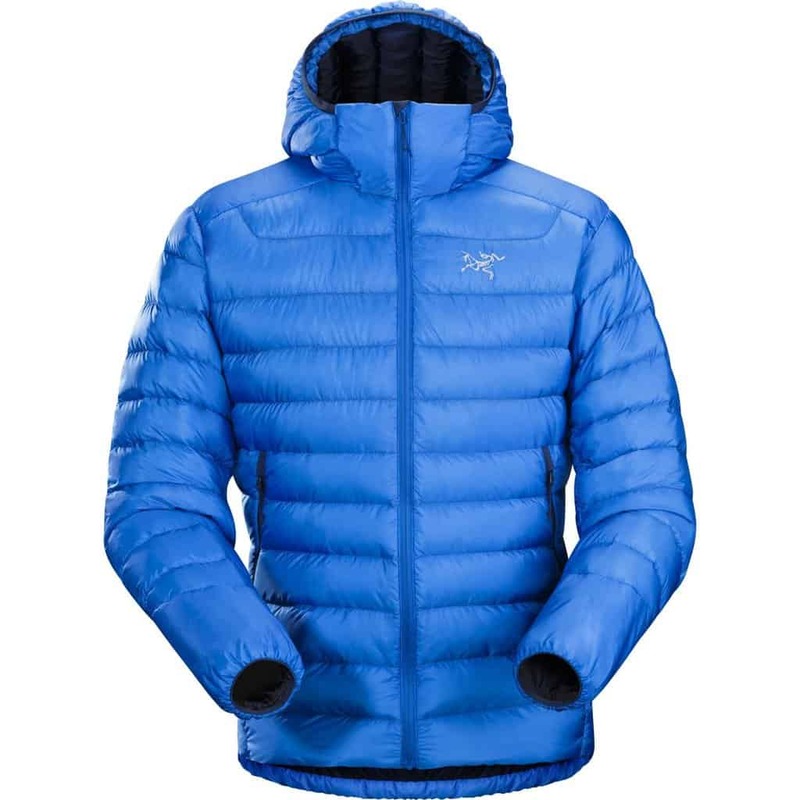 It is one of the most popular forms of insulation for outdoor apparel and gear due to its warmth to weight ratio. Because of this characteristic, it is an excellent choice for those looking for a lightweight garment that performs without compromising warmth. 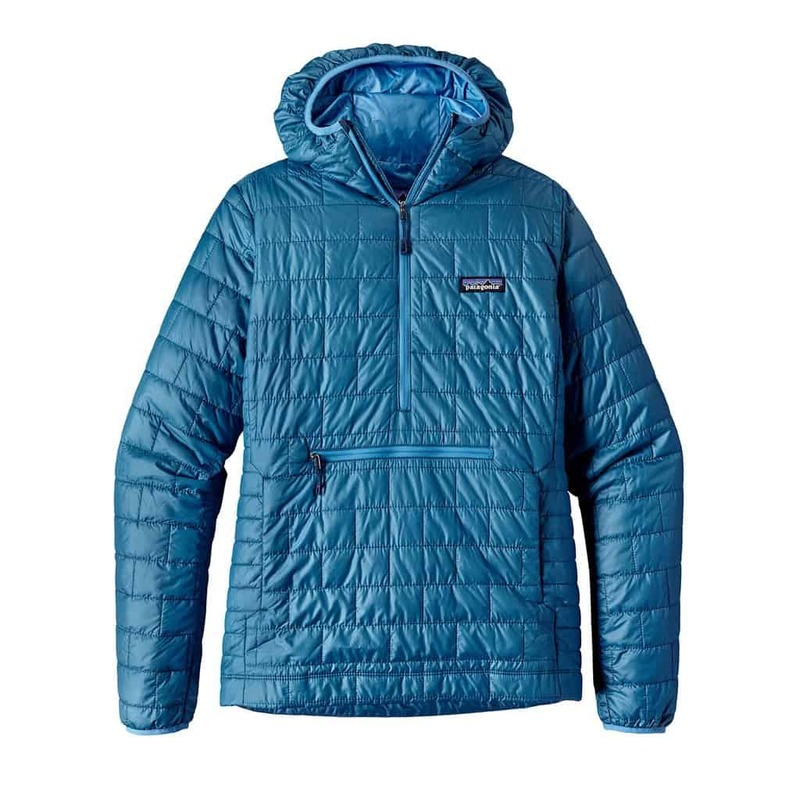 Down insulates by trapping warm air in small pockets. The loftiness of fluffiness of a down product relates to the amount of warm air that is trapped inside. While shopping for down products, you will notice “fill power” being used often. This is the measurement of how much air an ounce of down can trap. The more air an ounce of down can trap, the higher the insulating ability. 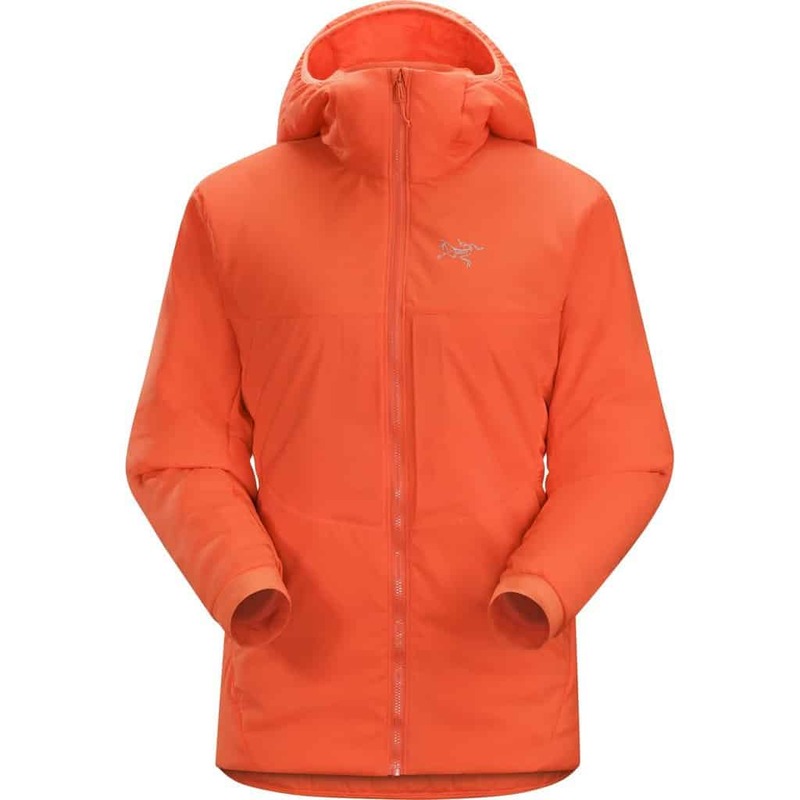 If you are comparing a jacket with 750 fill power to a jacket with 900, the jacket with 900 fill power will be warmer although maybe slightly heavier than the 750. While down boasts an exceptional weight to warmth ratio, it does not perform at its best in damp climates. Wet and humid weather will prevent the down from holding its full loftiness which reduces the amount of warm air that can be trapped. Therefore, the insulating power is not as effective. Down products require special care. These products cannot be put in the dryer therefore if they get wet, they will take some time to be completely dry again. While washing your down coat, you must follow special guidelines because harsh detergents and chemicals will break down its natural lust and loftiness. If you are washing your down coat yourself, you want to ensure that the detergents you are using are milder and always double check you’re following all the appropriate steps. 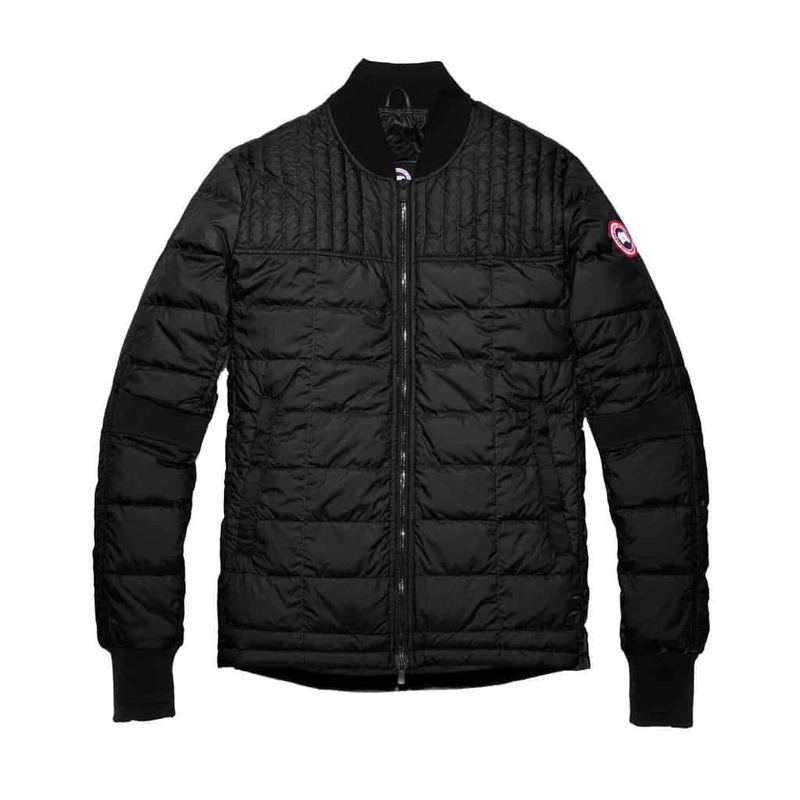 Synthetic insulation comes in a variety of different types as most brands will have their own technology and fibers that they use. Each type will have more or less the same properties and perform similarly. The original idea of synthetic insulation was to be able to perform like down while still retaining its thermal performance even when wet. 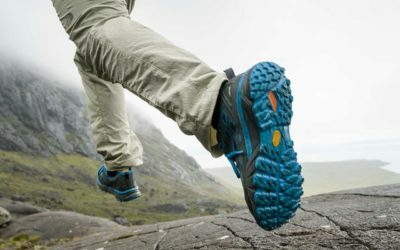 Although it has a slightly higher warmth to weight ratio and is less compressible compared to down, synthetic insulation can hold its own in pretty much any environment. Synthetic insulation is generally composed of polyester threading which is molded together to form long or short staple-like threads. These threads are designed to mimic lofty, down clusters. There is often a mix of thin and thicker threads as each has a special role in the thermal capacity of the garment. Thinner threads will fill holes and trap air more efficiently, while the thicker threads promote the loft and durability of the coat. With multiple brands designing their own forms of synthetic insulation, it’s hard to know which is what. Below is a list of common synthetic insulation types you are sure to see while hunting for a new coat. 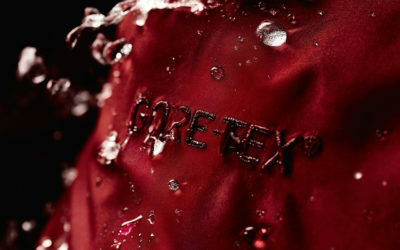 Unlike down, synthetic insulation is water-resistant and retains its thermal abilities even in wet damp environments. Thus, most synthetic products are machine washable just be diligent to follow the proper washing instructions. While most are dryer friendly as well, if you prefer to steer clear of the dryer, synthetic insulation dries much faster than down and can be hung to dry. This can take as little as a few hours but if you’re not needing the coat in a hurry, leave it for the day to ensure it’s completely dry. Both down and synthetic will have their advantages and disadvantages. Whether you choose one or the other for yourself will depend on the climates you plan to visit and what your budget is like if you have one. If you are a lightweight traveler with strict weight and space restrictions, down may be your only option. If you’re on a bit of a budget and often venture into damp regions, synthetic will perform best. Using the pros and cons listed above, you should be able to decide which of the two is the best match for you. 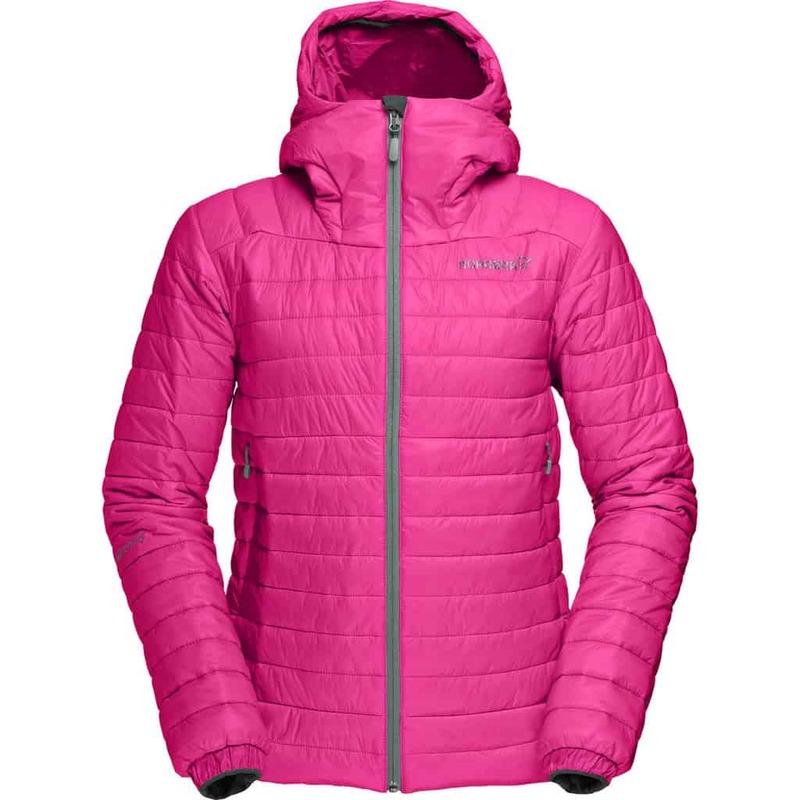 There is 1 thoughts on this article titled “How to Decide Between a Down or Synthetic Coat”. What seems to be missing in this comparison is the advances in hydrophobic down and the benefits it provides.